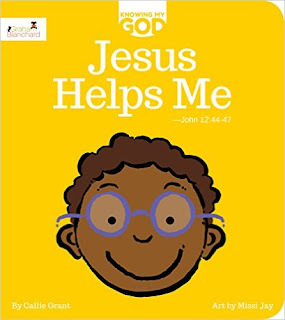 Book Review: "Jesus Helps Me"
Swoosh! Splash! Cheer! 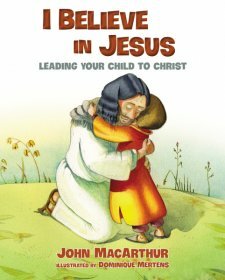 An array of fascinating birds introduce children to a deeper understanding of Jesus’ words in John 12:44-47 and his call for all to believe in him. This newest book in the beloved Knowing My God series offers an updated look, expanded content, and dazzling full-page photos. This is a Learn book, which offers four levels of exploration: a quoted Bible passage, beautiful real-world photographs, supportive captions to relate the passage meaning to a child’s life, and thinking questions to personalize the experience. 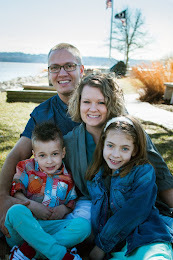 A parent guide gives tips for involving a baby, toddler, and child. If you enjoy bright colors then this book is sure to catch your attention. This new board book is available starting February 1st, 2016 and you can order your copy HERE. The pages in this book have bright colors paired with nature pictures that are going to capture attention of all ages. Each page has some scriptures to read as well as short sentences that share some ways Jesus Helps us. Overall there is a lot happening on the pages from pictures of nature to scripture to a short paragraph with some facts regarding the nature picture. The small paragraphs are geared for a bit older kids as you can start to discuss the neat facts about the animals with them.